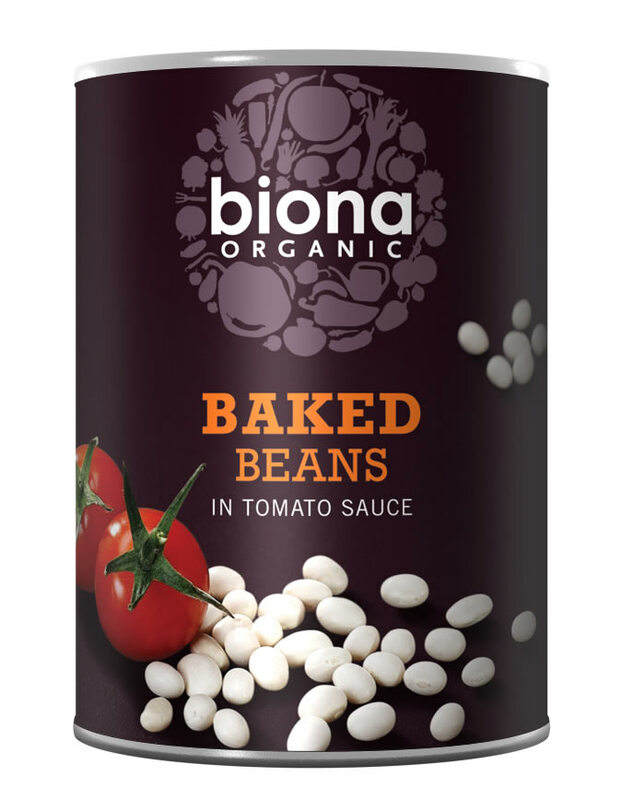 The Biona Organic Baked Beans - 400g product ethics are indicated below. To learn more about these product ethics and to see related products, follow the links below. Best baked beans I've ever eaten. why add sugar and ruin a perfectly good tin of beans? 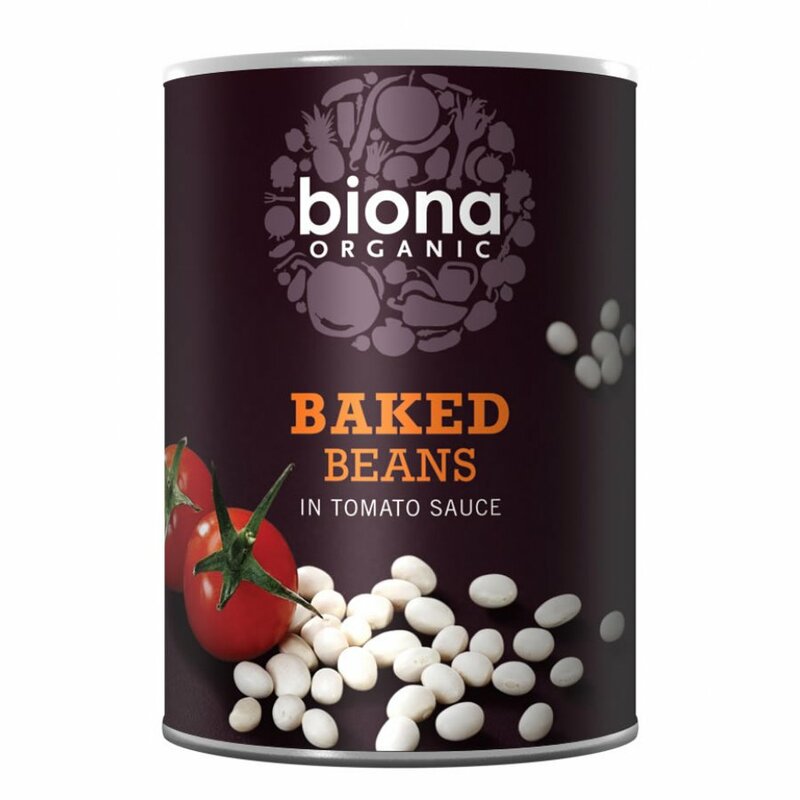 There are currently no questions to display about Biona Organic Baked Beans - 400g.